After the famine of 2016, this year is something of a feast, at least in the case of the reds. 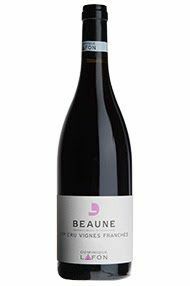 Sadly, the whites, which Dominique praises as having excellent clarity, are in slightly smaller volumes than 2016. The good news is that the full range of red wines has been made, and in good volume too. 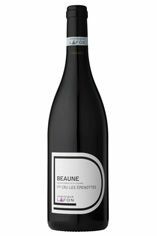 Dominique is effusive in his praise for the 2017 reds, describing them as appealing, with beautiful balance, a lightness of touch, refined tannins and a floral character with stunning red fruit.